get ready to be pampered with all kinds of scents here! 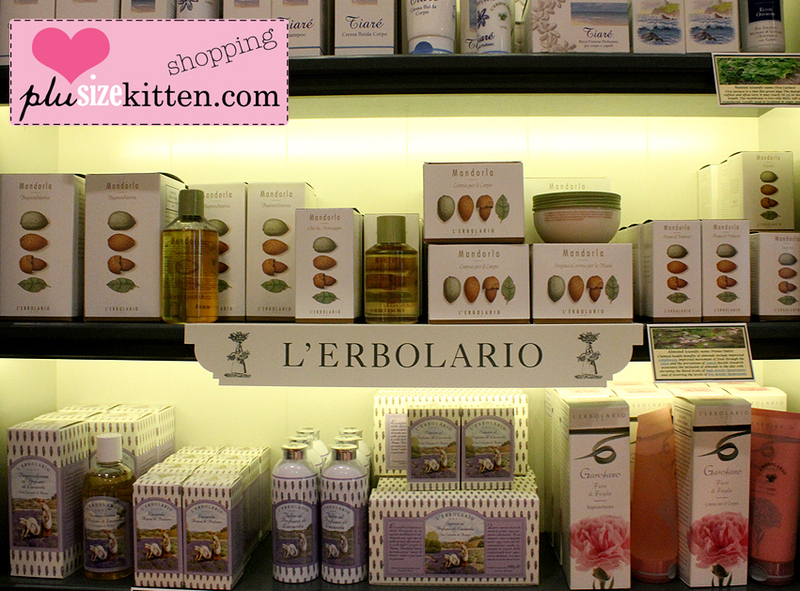 My Christmas shopping list had L'erbolario written on it! I bought shower gels, massage oils and even swapped with Nicole for the sun block. 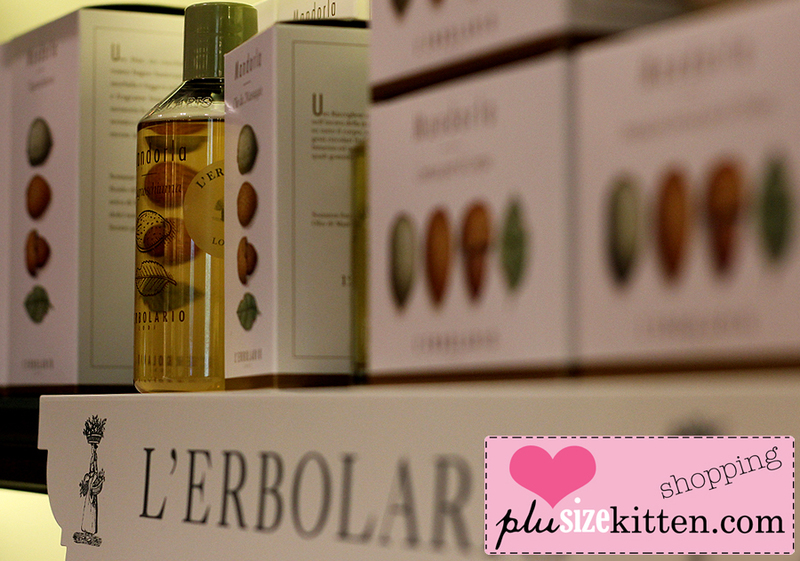 L'erbolario is the latest body & skincare shop to hit our town. 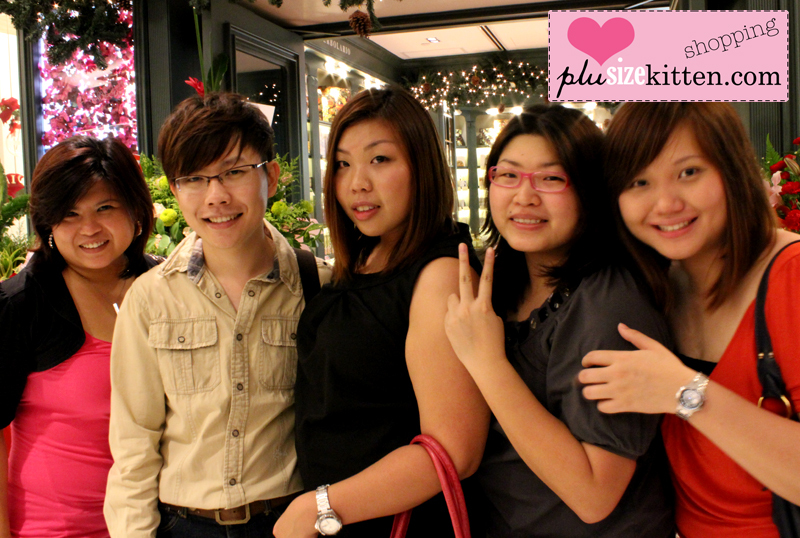 Officially launched on 8th December, 2010 at the ground floors of Bangsar Shopping Center, the shop has in fact opened it's door a few days earlier and started selling their products and becoming popular with ladies in the Klang Valley. I received an invitation to attend the launch from their operation manager but being shy & timid as usual, I asked if I could bring my colleagues with me. By this I meant shopaholic blogging comrades who love body care products as much as me! words spread by us would be like virus if we stumble upon gold. 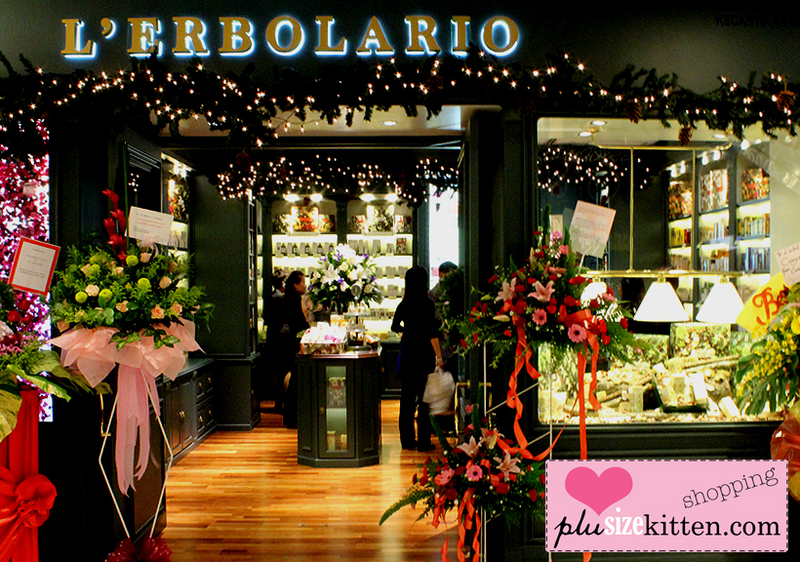 Lerbolario is from Italy but now in Bangsar! AH just look at the shop! it's quaint, classic and beautiful. Flowers congratulating the opening of the shop makes it even more like a flower shop. Their window display is amazingly cool, feels like an autumn holiday (refer to first photo!). 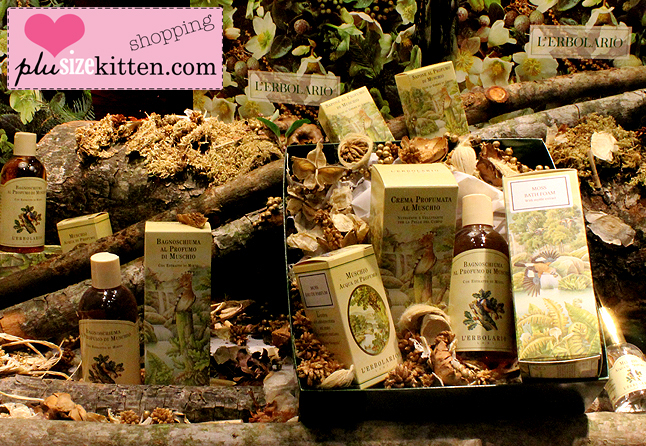 There's over 50 ranges of luxury beauty care and perfume lines. 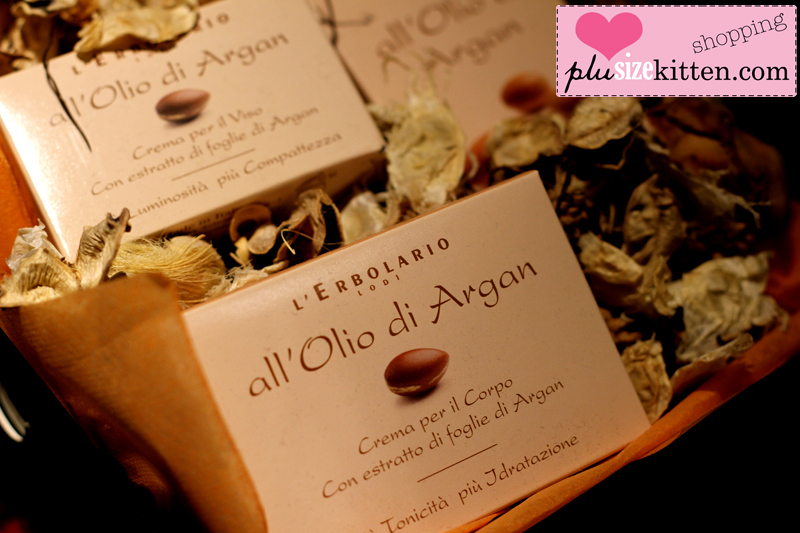 Scents that you might be surprised to find selling in this shop like White Tea & Argan Nut for example! The usual favorites can be found too (rose, lavender, almond). I recommend you to check it out for yourselves because there's just too many range here to name it all out! I was lost for a moment when I walk in, so many choices, so little time, so many things to smell and try. Amazing lil'shop that is filled with so many scents that I could not imagine available or selling all at one place. my favorite is the Almond range of course! L'erbolario brings to mind the ancient term of "erborare" which means to gather herbs in field in order to study their beneficial properties. This is what Franca Bergamaschi did (the founder of L'erbolario). The starting point of their activities were family recipes, tested and improved by experiments, research and distillation. Very plant base type body care brand with a lot of mind put into creating safe, effective, phytocosmetic products with respect for nature and mankind. 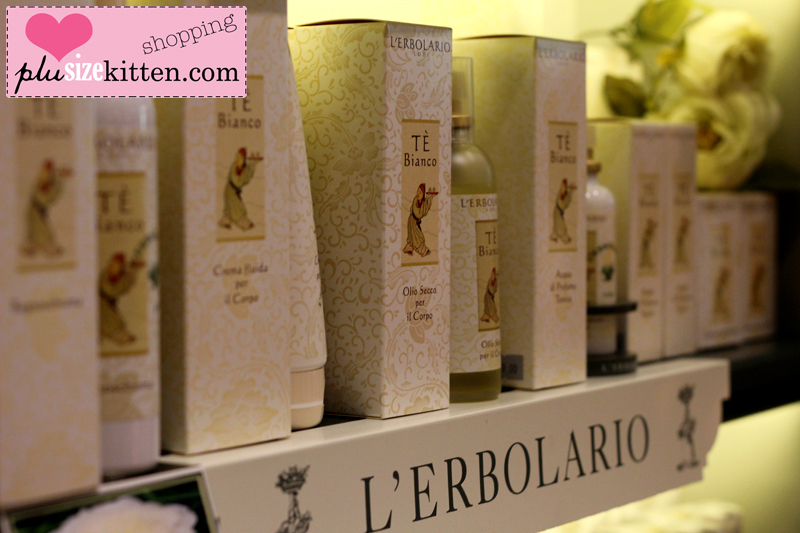 L'erbolario is also the no.1 skincare brand in Italy with over 30 years of experience. They have products ranging from anti-aging, bio organic, hair care, face & body, personal care as well as shaving and grooming for men. I hope their sampling activity is still on-going. Check out my 1st post on L'erbolario here where they give out their free samples to walk-in customers. They have been quite generous with giving out samples to new customers and their products like the popular White Tea shower gel is out of stock last month when I wanted to buy it. Till todate, I have tried their sun block, shower gels in Almond, Argan Nut, White Tea and Lavender. My favourite is probably the Argan Nut shower gel. 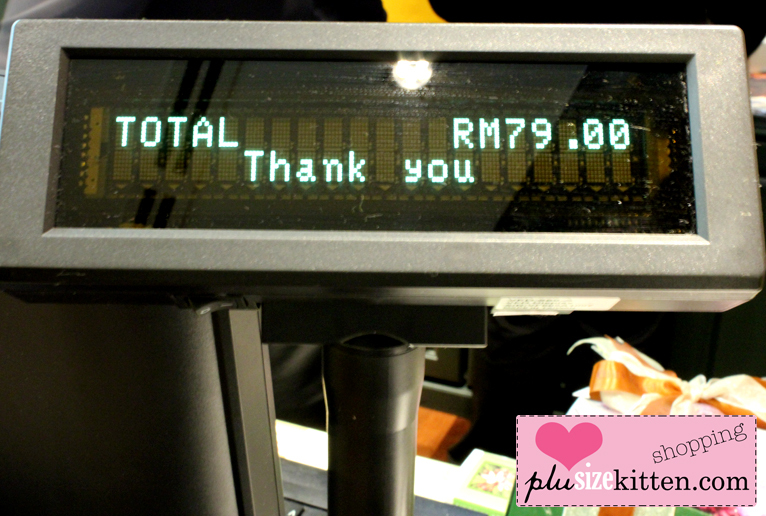 Their prices are alright (and slightly cheaper) compare to luxury brands like Loccitane, Crabtree & Evelyn, Les Floralies and Kiehl's. eh u belum take samples too?